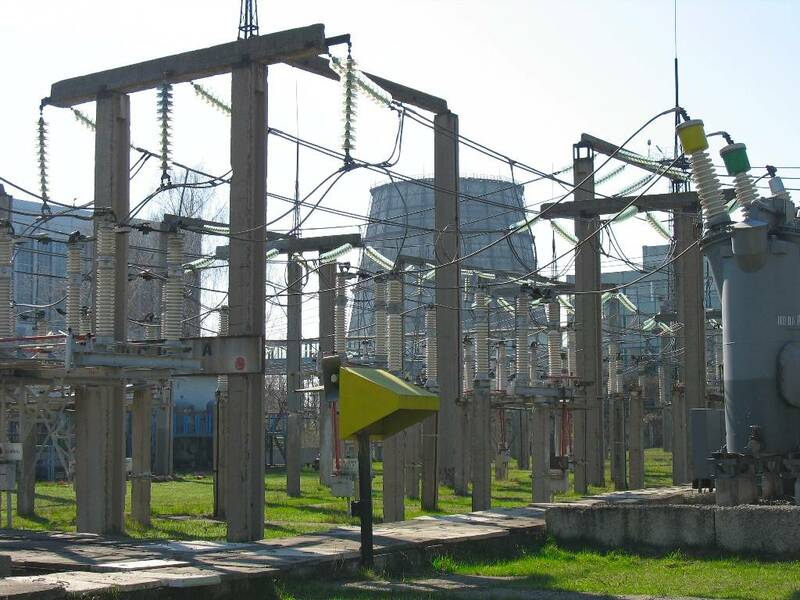 Complete transformer substation (CTP) – is a complex multi-component station which is used to convert electricity. Step-up power voltage CTP are usually used in companies engaged in the generation of electrictricity. Step-down power voltage stations are located in populated areas and near industrial facilities and railways. Basic components of CTP are one or more power transformers, switchgear, circuit breakers, measuring instruments and relay equipment. Basic classification of CTP are. Depending on the setting: indoor and outdoor, as well as the pole-mast and a kiosk. There is a classification dividing CTP according to the number of transformers: onto one – and two-transformer. Kiosk has a welded body , with the main functional elements inside. Normally, the body is made of steel and is divided into two compartments. The first has high-voltage equipment, and in the second – low voltage devices. The advantage of CTP kiosk type is a reliable protection from exposure to natural environmental and tampering by unauthorized persons. Pole-mounted CTP are assembled on power line poles mainly without protective casing. They are down-type stations and work with facilities of small power consumption. This construction has certain restrictions on operation in harsh climate and aggressive atmospheric environment. They lose their necessary functions fast enough. There can be found benefits to the pole stations, – such as relatively low price and installing them in places where other devices can not be installed. Also, pole-mounted CTP reduces losses of power, by its proximity to power lines. Mast mounted CTP are the most simple and compact of all the above. They are designed for the conversion and supply of electricity to a small number of consumers.